Are looking to bring more joy, fun, laughter, adventure, spiritual insights and a little dancing in your life! This once-in-a-lifetime immersive retreat was designed and created specifically for you. You deserve to feel love. 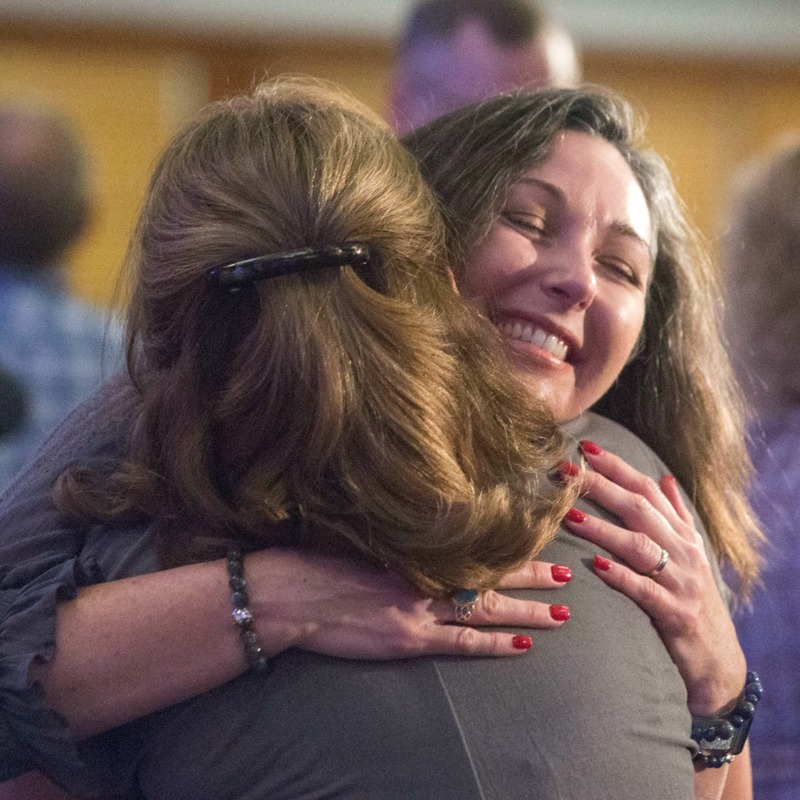 You deserve to be embraced in a community of support. You deserve the power of these extraordinary teachings, and YOU are WORTHY of the time spent in this sacred space to heal, discover and connect with your soul tribe! Up close and personal interactive sessions with the world’s greatest spiritual teachers in quantum science, spirituality, energy healing, psychic mediumship and more! Pioneer in human consciousness, spirituality and mysticism, health, energy medicine, and the science of medical intuition. Modern Day Spiritual Messenger and Creator of the CWG Foundation. Revered Expert in Native American Spirituality, Past Life Regression, and World-Renowned Teacher of Feng Shui and Space Clearing. New York Times best-selling author Gregg Braden is internationally renowned as a pioneer in bridging science, spirituality and the real world! Following a successful career as a Computer Geologist during the 1970s energy crisis, he worked in the 1980s as aSenior Liaison with the U.S. Air Force Space Command. In 1991 he became The First Technical Operations Manager for Cisco Systems. Since 1986 Gregg has explored high mountain villages, remote monasteries, and forgotten texts to merge their timeless secrets with the best science of today. His discoveries have led to 11 award-winning books published in 38 languages. 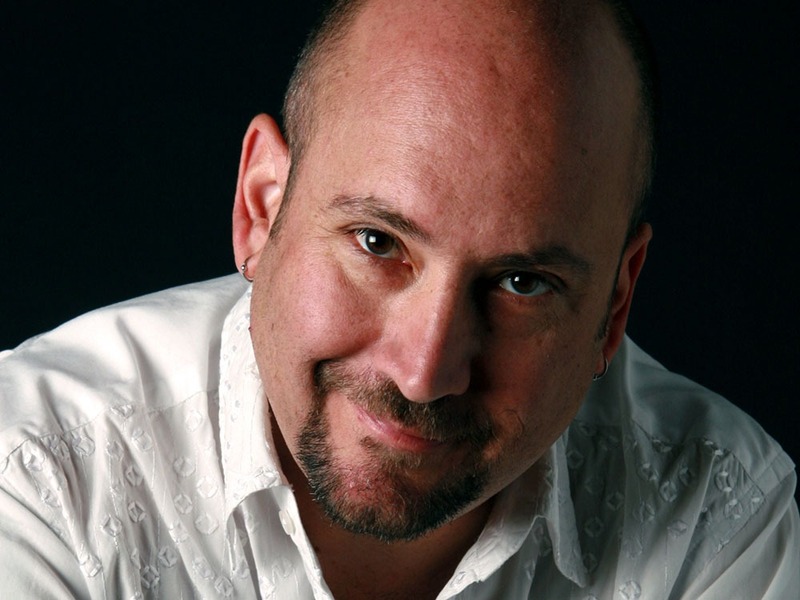 Gregg has received numerous honors for his work including a 2016 nomination for the prestigious Templeton Award. 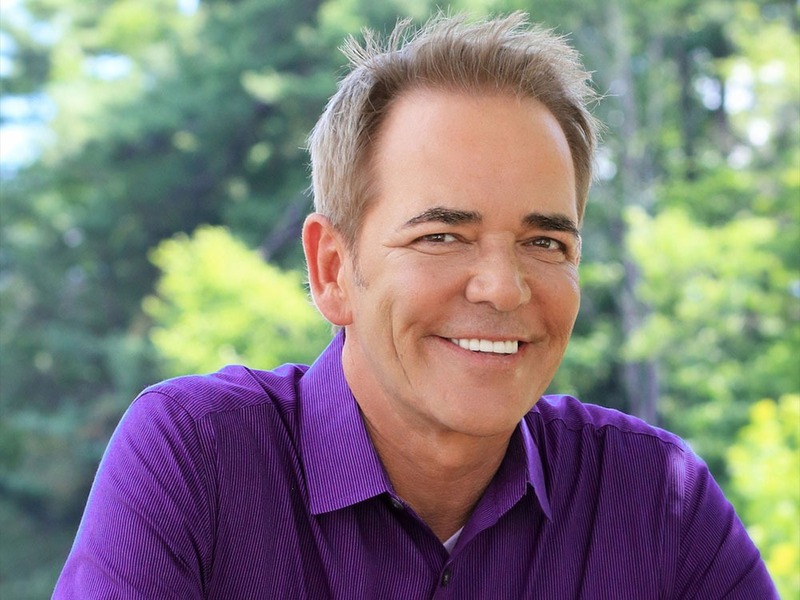 He’s shared his presentations and trainings with The United Nations, Fortune 500 companies, the U. S. military and is now featured in media specials airing on major networks throughout North and South America, Asia and Europe. Neale Donald Walsch is a modern day spiritual messenger whose words continue to touch the world in profound ways. 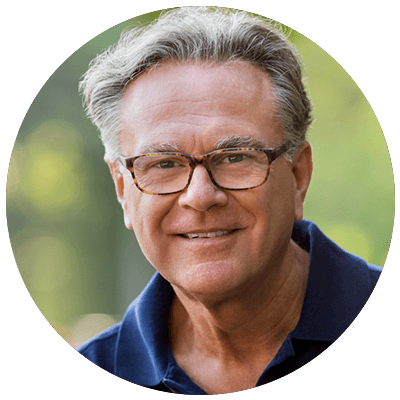 With an early interest in religion and a deeply felt connection to spirituality, Neale spent the majority of his life thriving professionally, yet searching for spiritual meaning before experiencing his now famous conversation with God. The Conversations with God series of books been translated into 37 languages, touching millions and inspiring changes in day-to-day lives. James Twyman is an internationally renowned, best-selling author, filmmaker and musician who has a reputation for traveling to some of the world’s greatest areas of conflict, sharing his message of peace. He has been called “The Peace Troubadour” and has performed his peace concert in countries like Iraq, Northern Ireland, South Africa, Bosnia and Serbia, drawing millions of people together in prayer to influence events of world crisis. James is also a member of the Order of Franciscan Hermits. Author of: The Proof, The Kabbalah Code, The Moses Code, Emissary of Light, Emissary of Love, The Art of Spiritual Peacemaking, The Secret of the Beloved Disciple, Portrait of the Master, Messages from Thomas: Raising Psychic Children, The Prayer of St. Francis, Ten Spiritual Lessons I Learned at the Mall, Praying Peace: In Conversation with Gregg Braden and Doreen Virtue. International speaker, Master of Bio-Energetic Medicine, and Quantum Field visionary, Dr. Sue redirects the fow of energy patterns in the body to activate full human potential. Through her seminars, retreats and presentations, she illuminates the relationships of quantum science and energy medicine, as well as the elevation of human consciousness and life mastery. 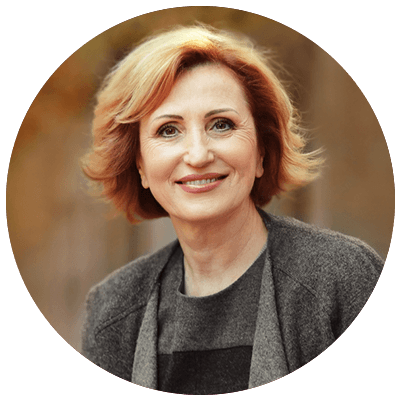 Dr. Sue draws from her experience of over 30 years both as a doctor and as a facilitator of groups and individuals interested in natural healing and a better life. She also shares her developments from a perspective drawn from a life-changing awakening during ancient meditation practices. Her globally taught Energy Codes® coursework teaches individuals how to clear subconscious memory blockages an how to master the energetics of their lives. 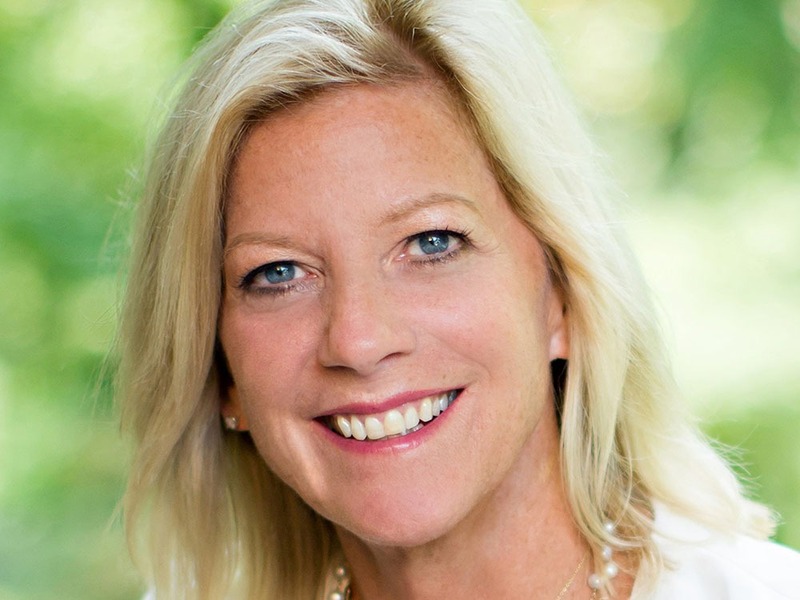 Dr. Sue is a member of the Transformational Leadership Council and is founder of theMorter Institute for Bio-Energetics, an organization committed to teaching individuals self-healing techniques and a new approach to life based on Quantum Science.life when she realized that heaven is a state, not a place. Because of this awareness, she made a remarkable and complete recovery within weeks of coming out of the coma. When she shared her story of healing and the insights she gained from her experience in the other realm, it went viral on the internet, receiving enormous interest internationally. Sunny Dawn Johnston is an acclaimed inspirational speaker, spiritual teacher, and psychic medium. 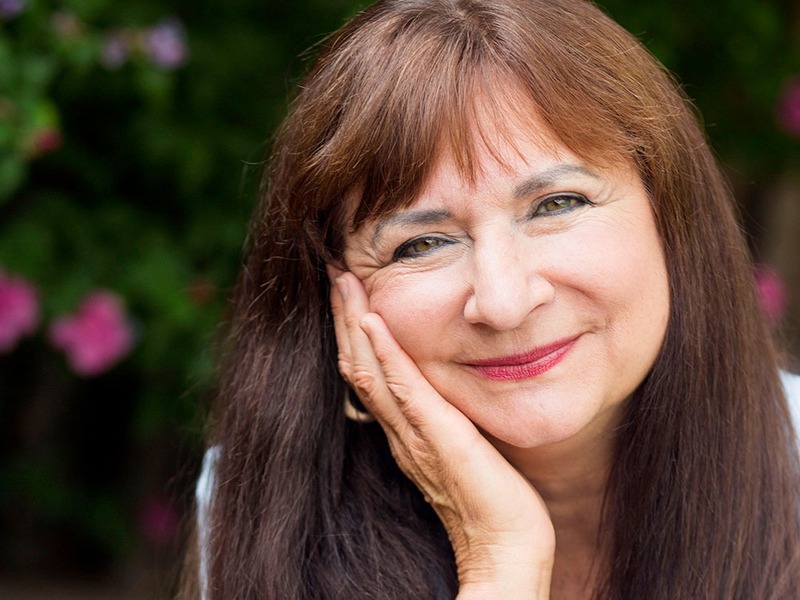 She is the author of twenty books, including her flagship bestsellers, Invoking the Archangels and The Love Never Ends, which have become the cornerstones for many of her keynote topics such as intuition, mediumship, and the angelic realm. 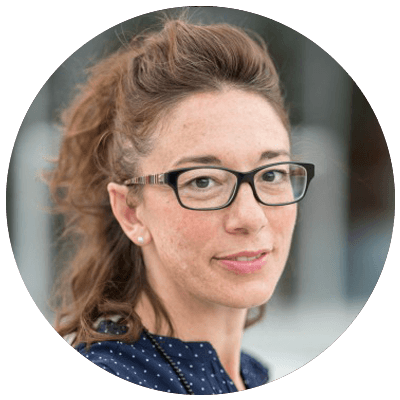 Through her courses, private sessions, and live events, Sunny has grown and cultivated a diverse global community. 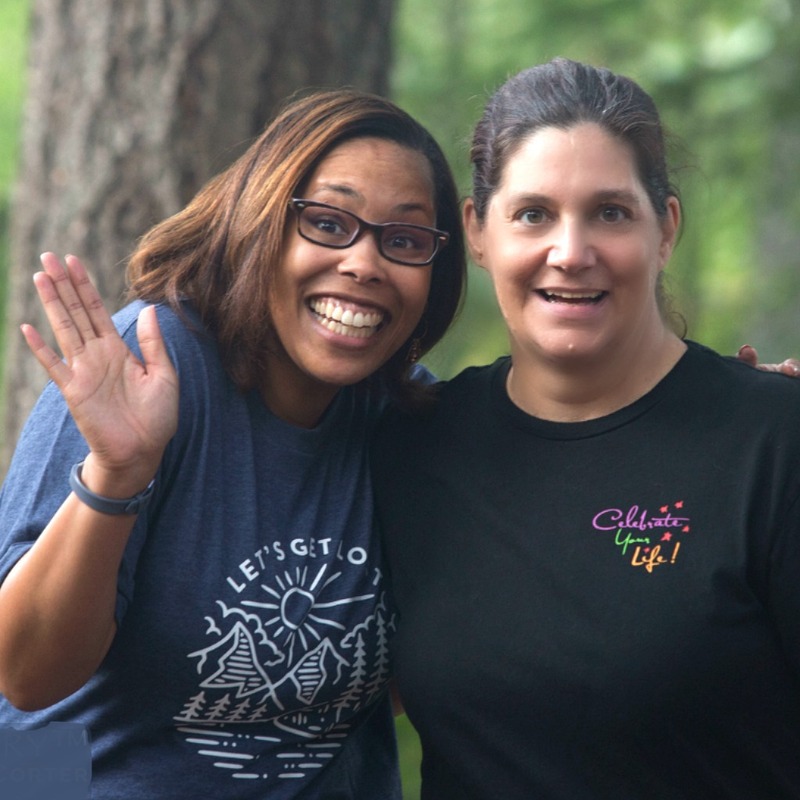 Whether in-person or online, her strong mentorship encourages thousands of students to connect with their heart and the core of their being and guides them to experience life in a newer, more positive light. 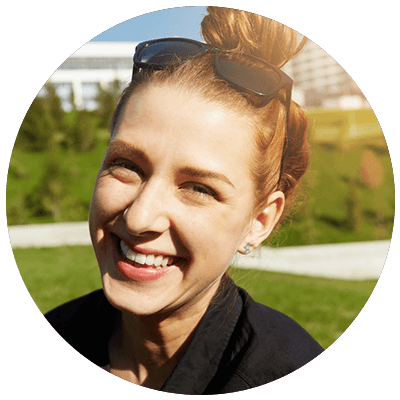 Sunny is also the creator of the ELEV8 Your Life membership site, a virtual community focused on designing a high-vibrational life bursting with abundance, self-love, and joy. 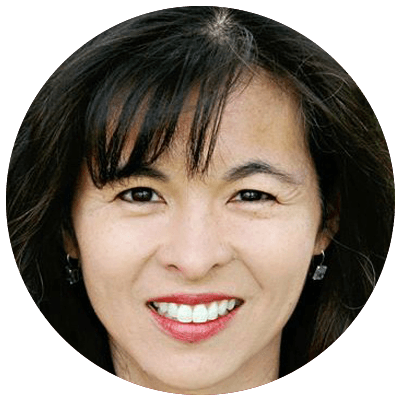 Leading the ELEV8 Your Life community, Sunny focuses on accountability, support, and guidance as the solid foundation of intentional and lasting transformation. All are welcome to join ELEV8 Your Life, where members have exclusive access to 18 years of her knowledge and teachings. Sunny’s latest endeavor, SDJ Productions, has expanded her work beyond writing and speaking engagements and into publishing and producing. Her latest projects include two multi-author compilations, 365 Days of Angel Prayers and 111 Morning Meditations, with more releases expected in the near future. In her spare time, Sunny is actively involved in the spiritual community and volunteers as a psychic investigator for the international organization FIND ME. This is a non-profit organization of Psychic, Investigative, and Canine Search & Rescue (SAR) volunteers collaborating to support law enforcement and families of missing persons and homicide victims. Sunny resides in Glendale, Arizona with her loving family and a strong network of friends. A firm believer in work-life balance, she focuses on family, service, hard work, and friendship to encourage harmony in all areas of life. 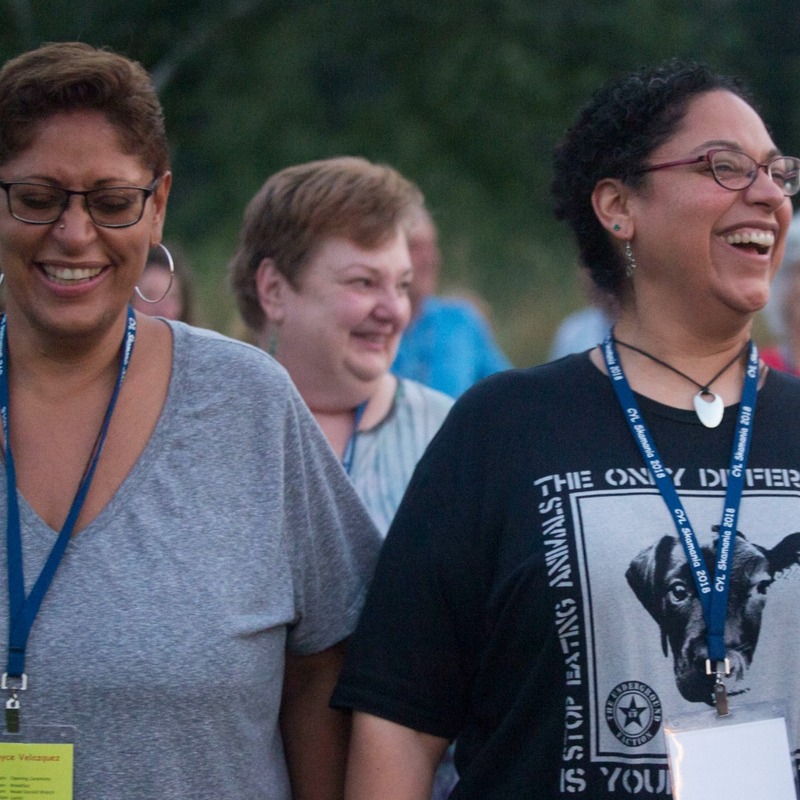 I have been filled with such joy and hope since the retreat. It was by far the most uplifting and positive event I have EVER attended! I am walking away from this retreat learning how to prioritize myself, asking for what I need, standing up for myself, and feeling worthy. I have yet to find something as impactful, spiritually that really gets me other than the CYL events. You always deliver. The whole experience filled my soul with the possibilities of what I want and need to create. I was so anxious about going by myself and spending the money, but I took a leap of faith. The whole experience has absolutely changed me. I’m more relaxed and walking lighter. Thank you CYL Team! I came away with answers to questions that were in my head about creating my future. I thought I was too old and poor to do this dream and now I have the courage and realism that it can work. 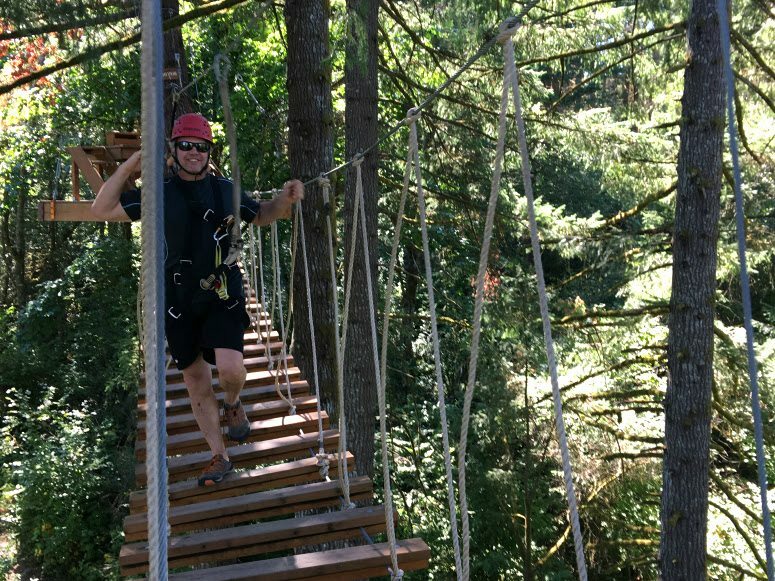 I loved the resort’s natural surroundings and recreational activities. It is important to get that balance of indoor/outdoor for us. . I loved that it was a smaller event. Most importantly, I discovered not to give up on my dream. The Chinook Indian word for “swift water,” Skamania is neighbored by over 70 awe inspiring waterfalls including Multnomah Falls, an astounding 620 feet high and the fifth highest in the United States. The purifying energy of these majestic natural wonders are part of what makes Skamania the perfect location for spiritual work. 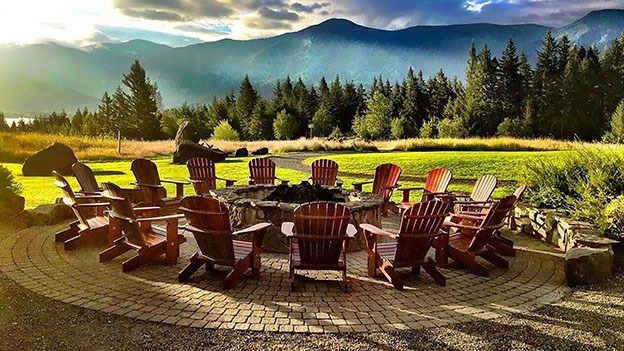 Just a beautiful 45-minute drive from Portland, Oregon, Skamania Lodge is remote and shielded from the noise of city life, yet highly accessible PLUS. . . have special room rates for attendees! 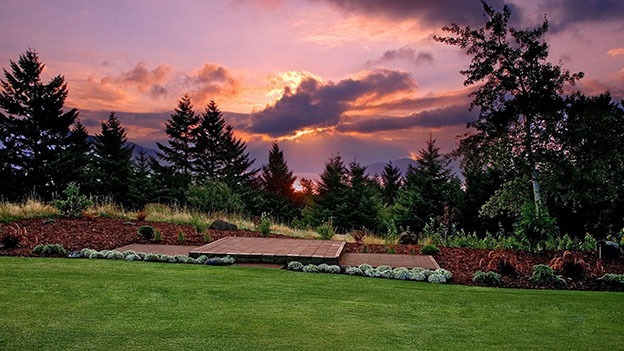 Nestled within the pristine Columbia River Gorge, surrounded by 175 secluded wooded acres, Skamania Lodge is grounded in an immensely calming energy ideal for absorbing sacred spiritual teachings. With a warm and inviting modern rustic decor, the lodge offers optimal space for deep relaxation, self-healing, and energy clearing. Enjoy indoor heated swimming pool, dry saunas and indoor and outdoor whirlpools ideal for soothing and rejuvenating your mind-body-spirit. Relax by communal fire rings and stroll enchanting grounds to unwind, connect with nature, and reflect on the day’s teachings. 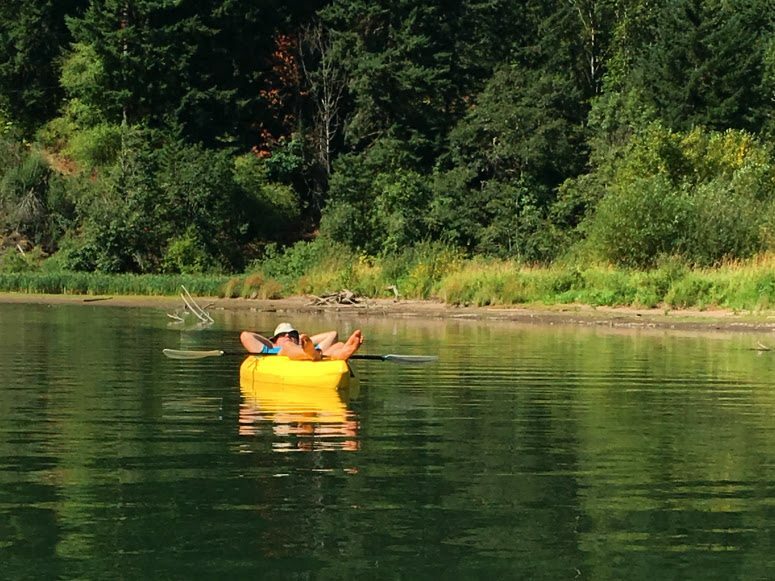 Enjoy a magical two-hour river boat site seeing cruise along the Columbia River Gorge where you’ll be cradled in breathtaking scenery, swift flowing waterfalls and majestic views of the Cascade Mountain range. Your Captain will point out interesting historical landmarks and places of interest while aboard the Sternwheeler. 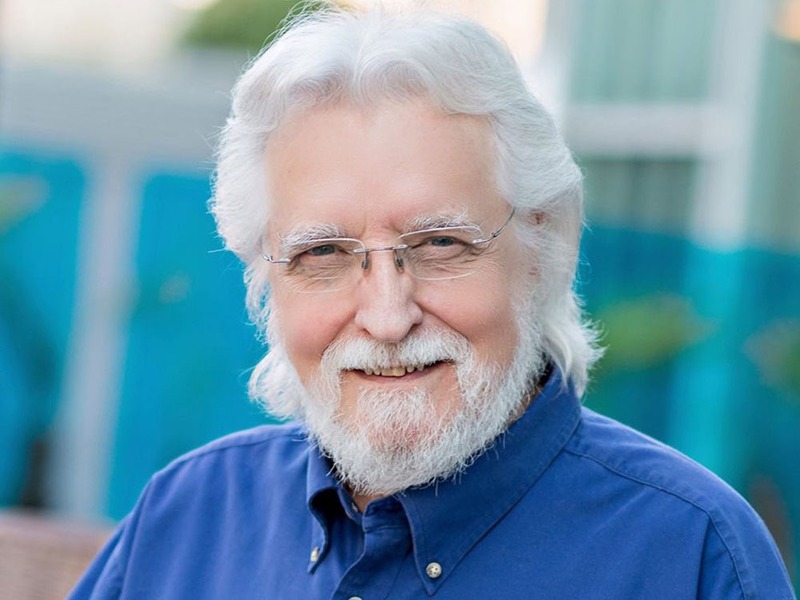 8:30 AM – 11:30 AM Neale Donald Walsch: A conversation with God, Neale and your inner knowing. You will get answer’s to life’s most important questions. 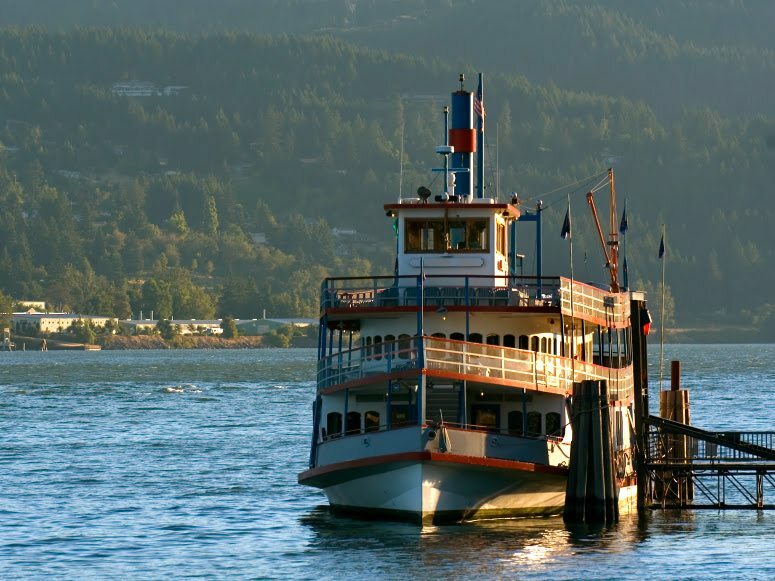 1:00 PM – 4:00 PM Columbia River Boat Cruise: You will be taken on a magnificent adventure on the Heart of the Columbia River Gorge on the renowned Sternwheeler while the Captain narrates our journey. 4:30 PM – 6:30 PM Sunny Dawn Johnston: You will discover how to Elevate Your Life and rise above adversity in all its forms using a five-step technique that guides you to unearth and clear layers of limiting thought patterns, negative energies and imbalances. 4:30 PM – 6:30 PM Denise Linn: Take a journey through your past lives and better understand how to use this information for greater wisdom and awareness in your life today. John Holland: Revealing Your Soul Senses – Unlocking the Power Within. This brand new workshop includes group exercises and, of course, some LIVE readings! I feel I’m in touch with those on the Other-Side, so does that mean I’m a medium? Everything is energy, including you! Quantum Science is showing us, beyond a shadow of a doubt, that everything in our world – including our thoughts, feelings and beliefs – is energy held in different patterns. These patterns are the basis of our reality, impacting our perceptions, our vitality and even our health. Learning the truth of who we are as energy beings, we become powerful creators of our life experience. 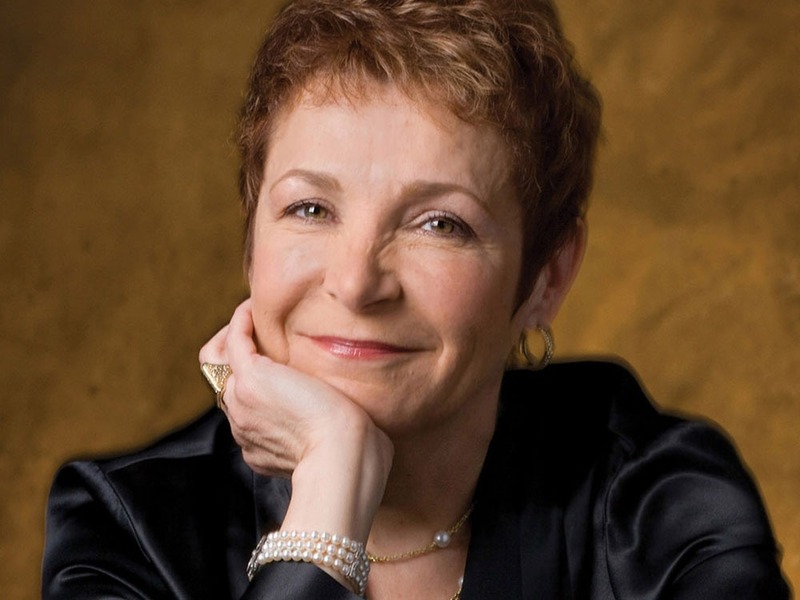 In this thought-provoking presentation, Dr. Sue Morter, describes her journey as a doctor who had a spontaneous awakening to the Soulful Self, codifying the process of guiding others to do the same. Based in Quantum Science, Neuroscience and Energy Medicine, The Energy Codes teach us how to train the mind to serve the great intuitive presence that we truly are, by listening to the unspoken language from within the deep core of the body – a true celebration of the human spirit. Learning to shift from living in our heads and the stress created there, to claiming the benefit of living in our wholeness has never been needed more. Our current times are calling us to awaken a greater version of ourselves, and experience the life we were intended to live. 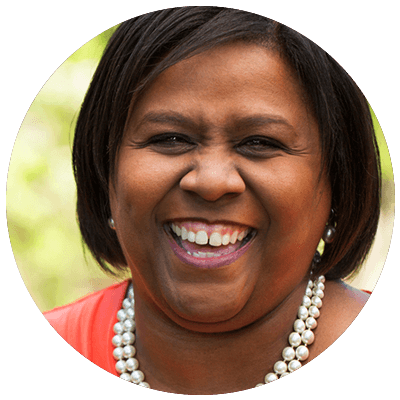 Dr. Sue guides us to this greater understanding with her fun, uplifting, and inspired presentation style, sure to change your life! 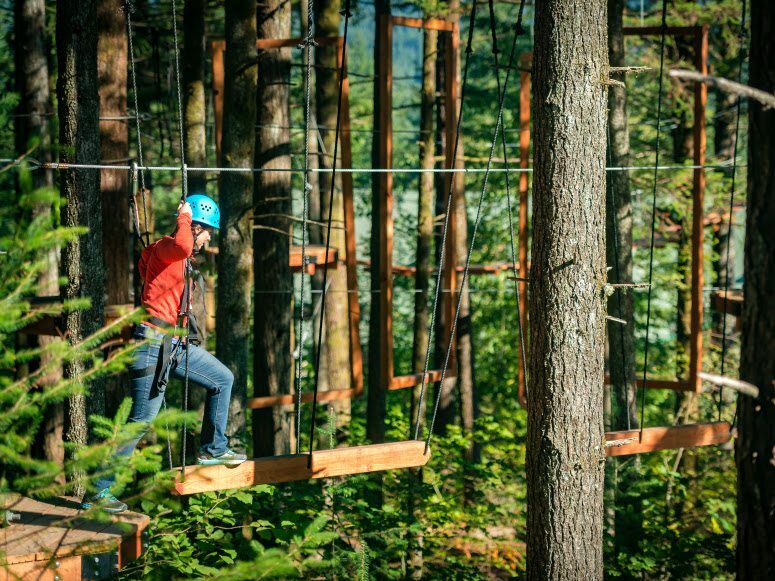 Aerial Park Obstacle Course – You will be in a harness as you climb over 30 feet in the air and at your own pace test your agility and balance. 7:30 AM – 9:00 AM Good Morning Breakfast Time! Sacred Contracts are “soul documents,” life assignments that are encoded within your psyche and soul in the symbolic language of archetypes. Archetypes are universal patterns of power that you have been using all of your life to organize your thoughts and emotions, as well as the means through which you assess every person you meet. To identify your archetypal patterns helps you to understand the source and nature of your feelings and passions. Your life choices change when you begin to recognize the difference between an option and a Sacred Contract. Access the power to attain is authentic, healthy self-esteem. When you have a sense of your Sacred Contracts, you learn that your destiny is part of a much bigger plan. How would your life change by knowing your Sacred Contract? 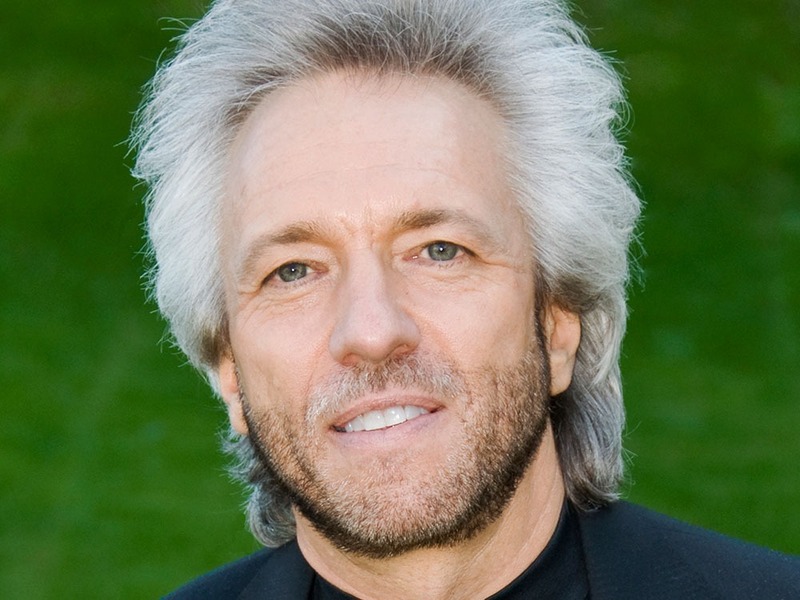 1:30 PM – 4:30 PM Gregg Braden: Take a journey with Gregg as he shares how we re even more empowered, and more connected with ourselves and the world, than scientists have believed possible. 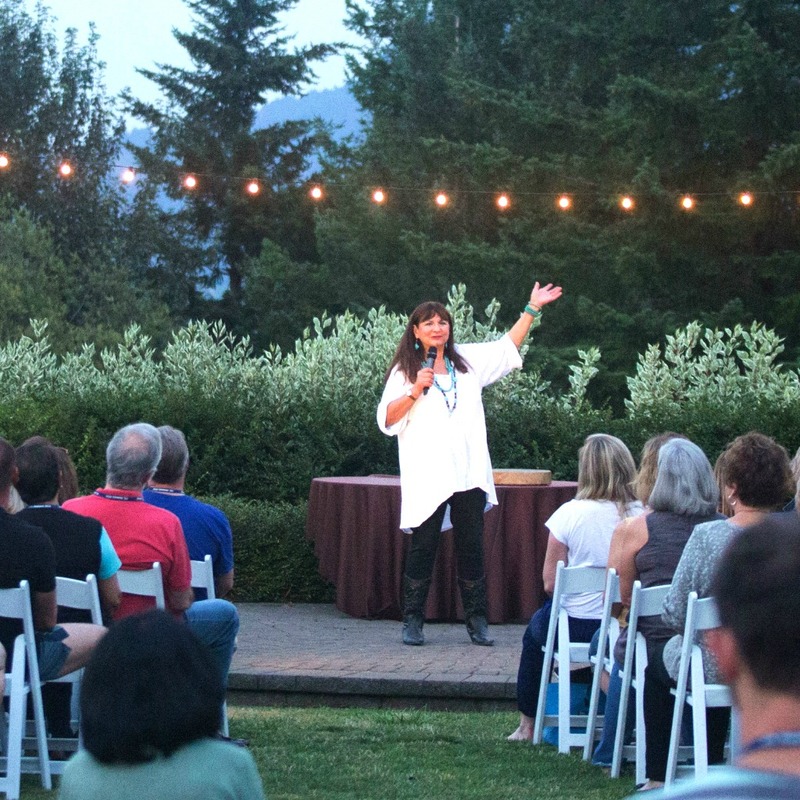 4:30 pm – 5:00 PM Closing Ceremony with Denise Linn: Bringing together everything you have experienced over the retreat. 5:00 PM – 7:30 PM Playtime, Dinner on your own – and wait….there’s more on MONDAY! Post Retreat Full Day Intensives: There is an extra cost for these sessions. The underlying principle in Shamanism is entering into higher states of consciousness to perceive and interact with your spiritual guidance and your spirit allies. In this remarkable workshop, with Denise Linn as your guide, you will go beyond the ordinary realm of life and into the mystical realms of spirit. As a result you gain the clarity and focus to step into your future with strength and joy. For over 100,000 years shamans perfected the ability to travel into inner realms and communicate directly with the spirit of the land. Some of these shamans and wise elders were your ancestors … and their wisdom exists within the ancestral soul that dwells within you. Denise uses shamanic inner journeys and drumming to deepen your access to the spiritual realms. – Access your spiritual ancestors and activate the wisdom from your bloodline through your DNA. 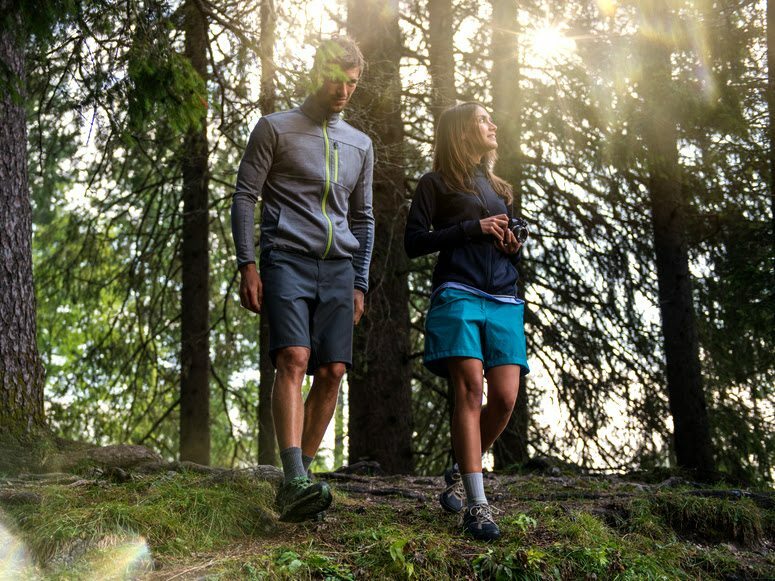 – Learn how to trance walk. – Embark on a past life regression to discover lifetimes when you were a shaman, medicine woman, visionary or mystic healer. Simply stepping into your far past will activate mystic abilities from your past. Denise Linn is of Native American heritage and an enrolled member of the Cherokee tribe, She has traveled the world in search of native wisdom. She has spent time with the Zulu in Africa, the Maori in New Zealand, the Aborigines in Australia, and elders from other cultures around the world, including native people in the Americas. Her book “Kindling the Native Spirit” was an instant classic. She’s also written 19 books, which have been translated into 29 languages and has a beloved radio show for 13 years. Her workshops are warm, embracing and heartfelt. Join psychic medium, spiritual teacher and best-selling author, Sunny Dawn Johnston, as she presents her full-day workshop – Angels, Intuition and the Afterlife. Even as the death of a loved one seems so final, Sunny teaches about how the essence of that person – the love – still lives on and can be communicated directly to you. With the support of her soul musician, Kris Voelker, she will help you not only connect with your Angels and develop your intuitive gifts but she will teach you how to communicate with your loved ones in the Afterlife. An experiential workshop on the “How To’s” of managing creative and healing energy in the body. In 30 years of healing work in private practice, Dr. Sue codified what patients did to naturally heal. In this engaging and awe-inspiring workshop, Dr. Sue masterfully demonstrates the two energy systems that run the body and teaches you to move them into alignment with simple to do techniques. She offers a Quantum shift of understanding how to master your ability to self-heal. Dr. Sue teaches heart-based healing breath work, and offers techniques to retrain the sub-conscious nervous system to enhance the natural flow of energy at the body’s healing core. Thousands are using these techniques around the world and are having transformative life experiences every day. 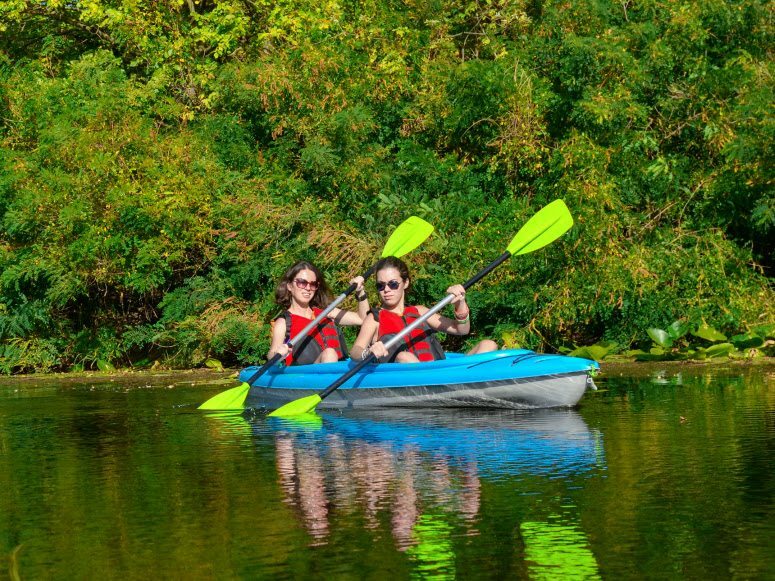 We have Special Rates for Retreat Attendees Only! 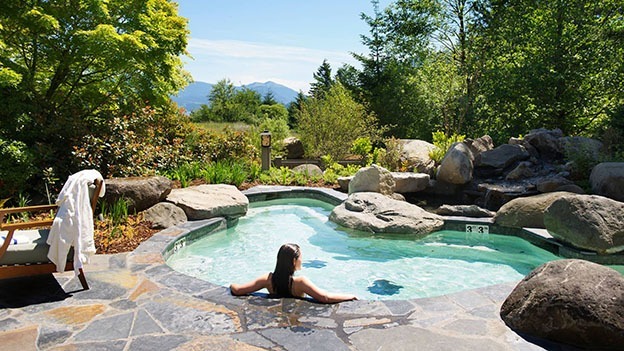 We guarantee you a room at Skamania Lodge! 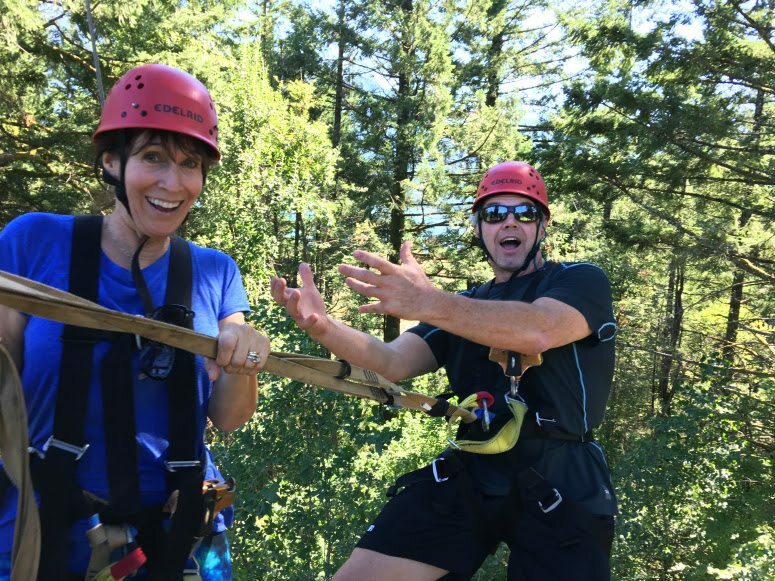 Once you complete your Retreat reservation you will receive a special link to make your Skamania Lodge reservations. 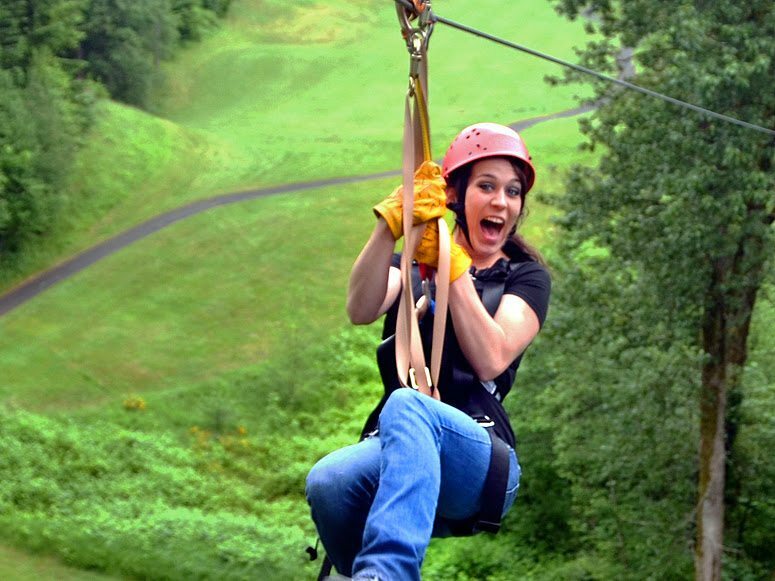 *Please Note: Zip Line or Aerial Journey require an additional fee. PLUS! 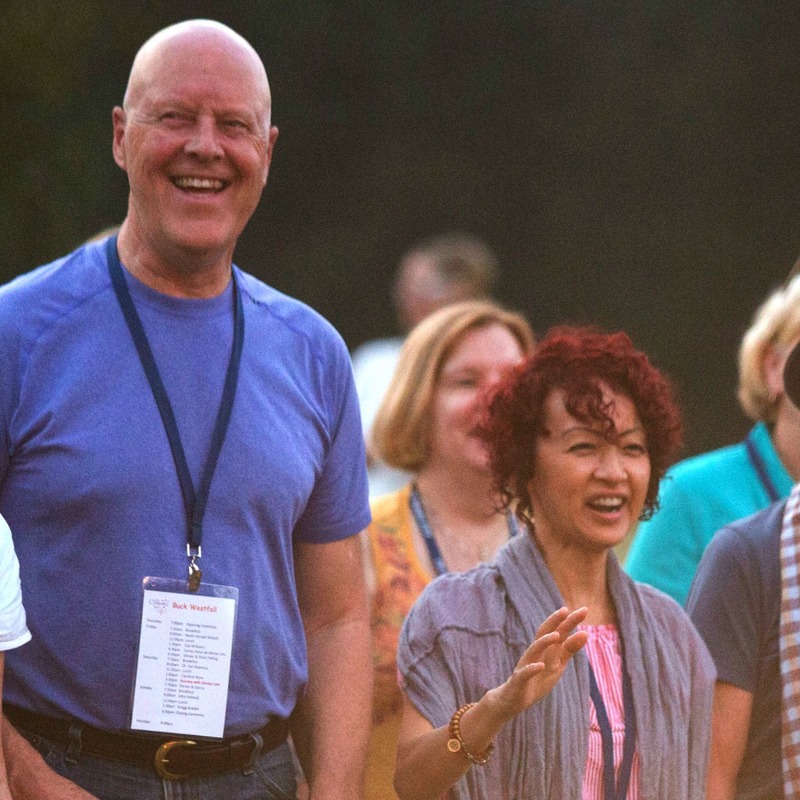 Extend your experience with a full day post retreat workshop on Monday, July 1st. Have Questions or want payment plan options?